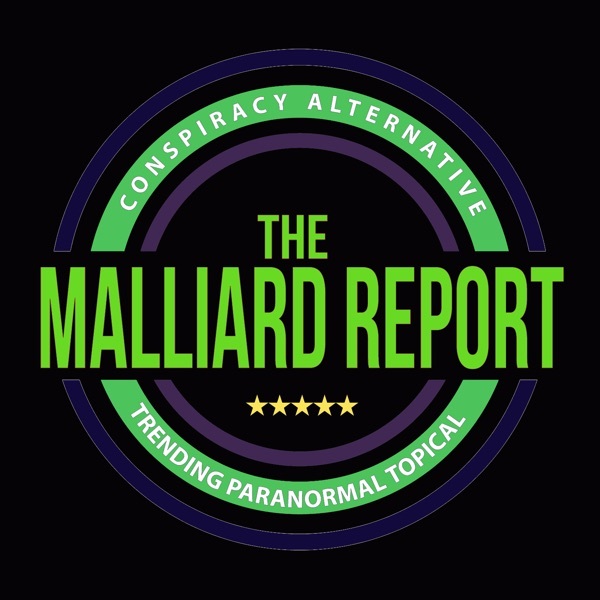 Guest: Tristan Rimbaud On this episode of The Malliard Report Jim welcomes psychic medium and author Tristan Rimbaud. Incredibly driven and passionate about his ambitions, Tristan spared no expense at pursuing his dreams... The post Tristan Rimbaud – Psychic Medium appeared first on The Malliard Report.